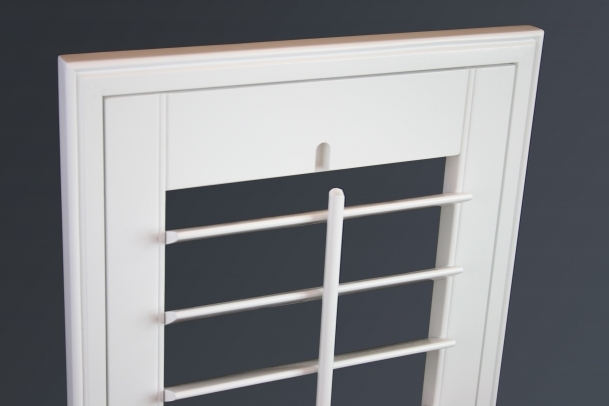 Everything you expect in plantation shutters. 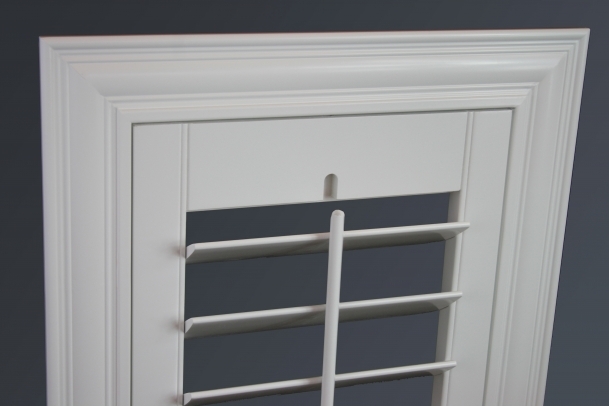 Our Traditional Series shutters are defined by beaded stiles and rails accenting the connection joints creating that traditional appeal. 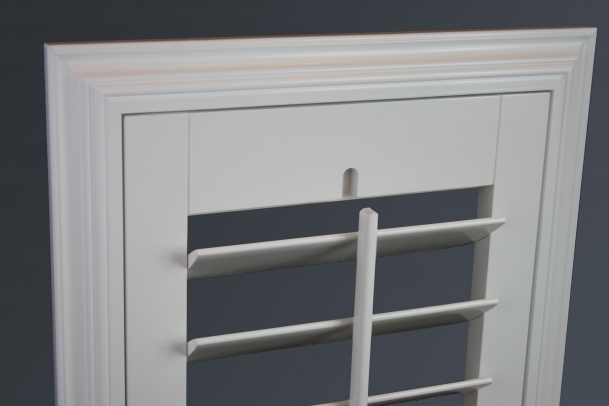 Made with the same high quality materials and specifications as our Designer Series, the Traditional Series shutters offer simple uncompromising elegance well suited for any home. 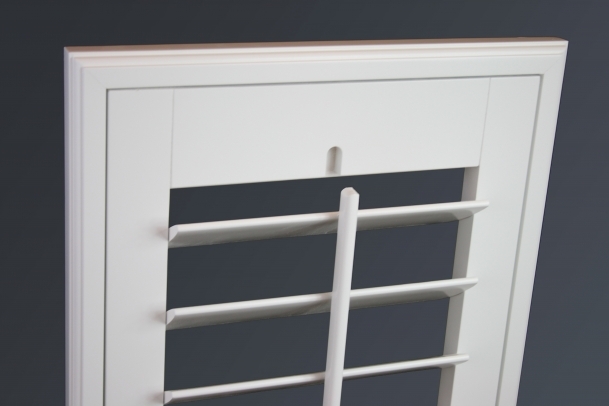 The most common design found in the shutter industry today. 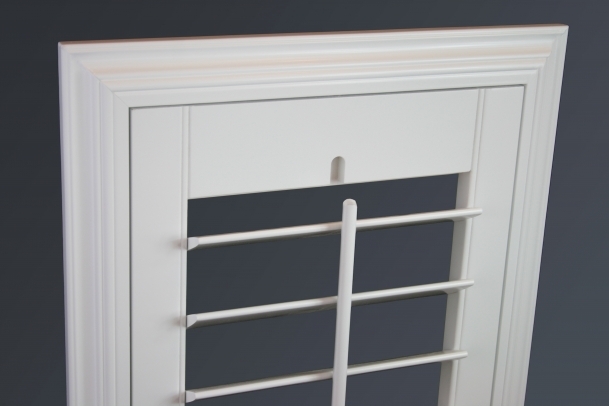 The beaded inside stile accents the inside edge of the shutter panel creating a common appeal. 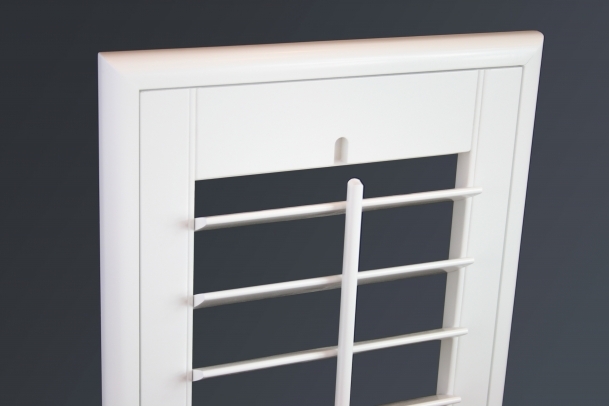 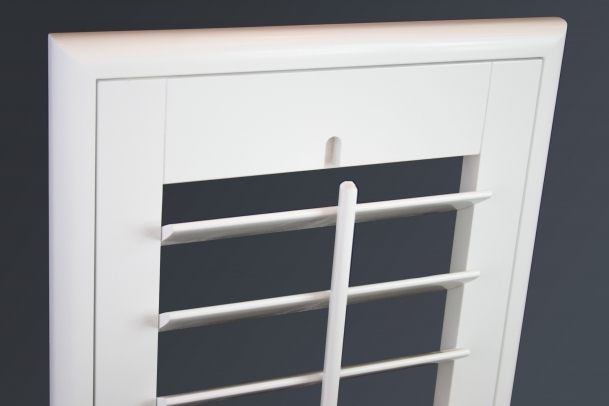 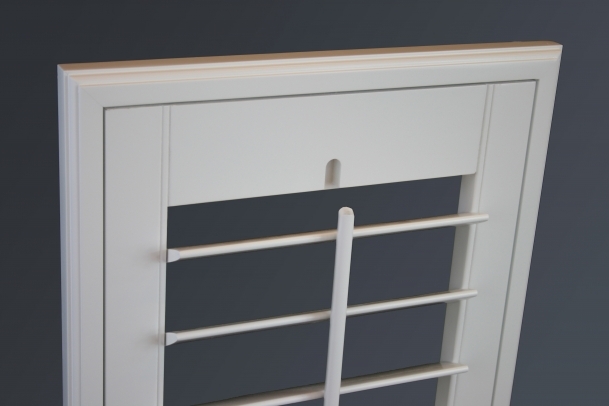 This streamline shutter offers defining seams and straight lines around the interior of the panel to frame the louvers. 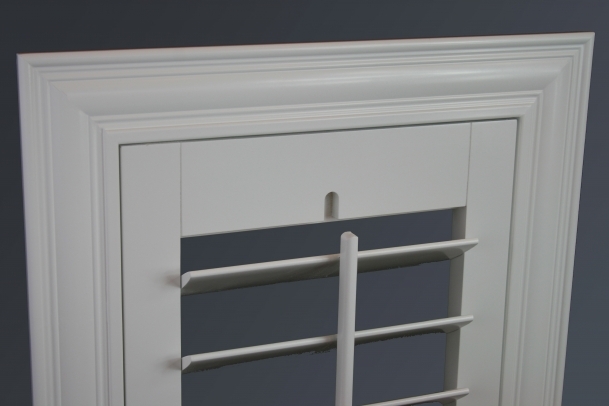 Simple in design but with a seam at the rails. 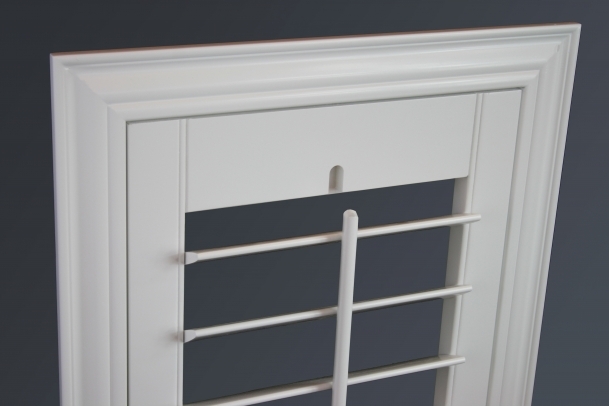 Ideal with the wide casing or where less detail is in order.